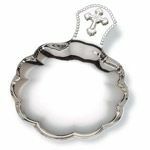 Baptismal shells are rich in tradition and are wonderful keepsakes whether or not they were used for the actual baptism or christening. Baptismal shells also make great baby shower gifts. 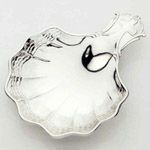 We offer shells made from sterling silver as well as silverplate and all are engravable. Click on any shell for more details and engraving options.